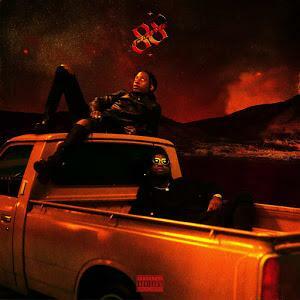 XO signees 88GLAM released their latest album in November of last year but they're already treating fans to some new music. Working closely with The Weeknd and NAV over the years, the duo of Derek Wise and 88 Camino have been on the rise for a minute. They're hitting it big now and they've decided to capitalize on their recent success by reissuing 88GLAM2 with a couple of new songs. 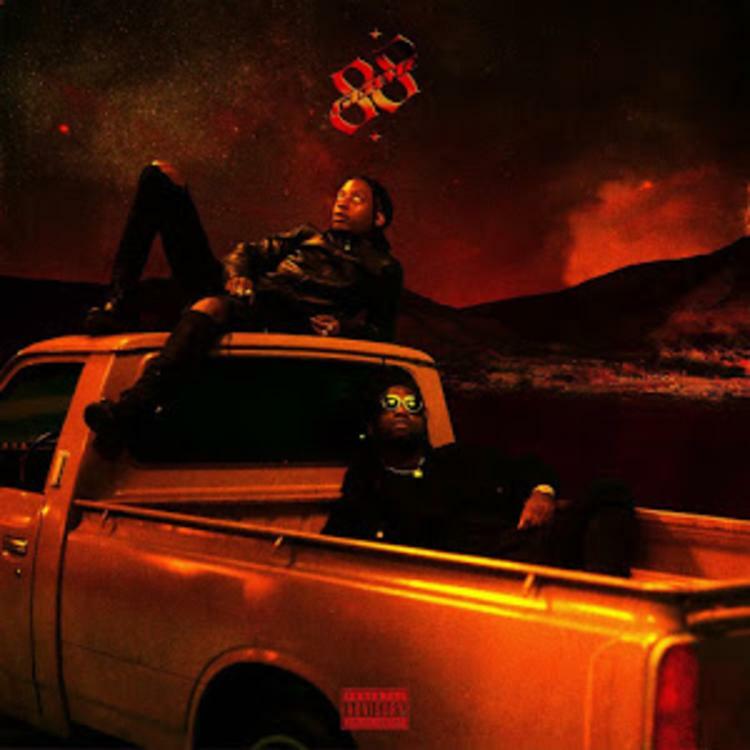 Out now on streaming, 88GLAM 2.5 has officially arrived with a new feature from NAV on the "Snow Globe" remix.